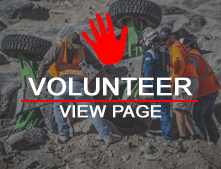 Jeff is an Ultra4 rookie, but he has raced dirt bikes and side by sides for years, Jeff is also a champion competitive rock crawler. 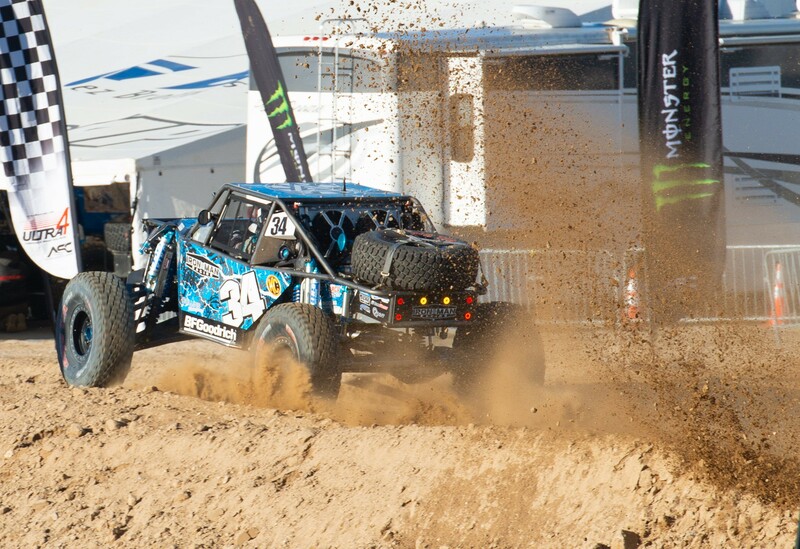 Last year, Jeff entered and won the Shootout during King of the Hammers 2018, Jeff caught the Ultra4 bug while on the lakebed. 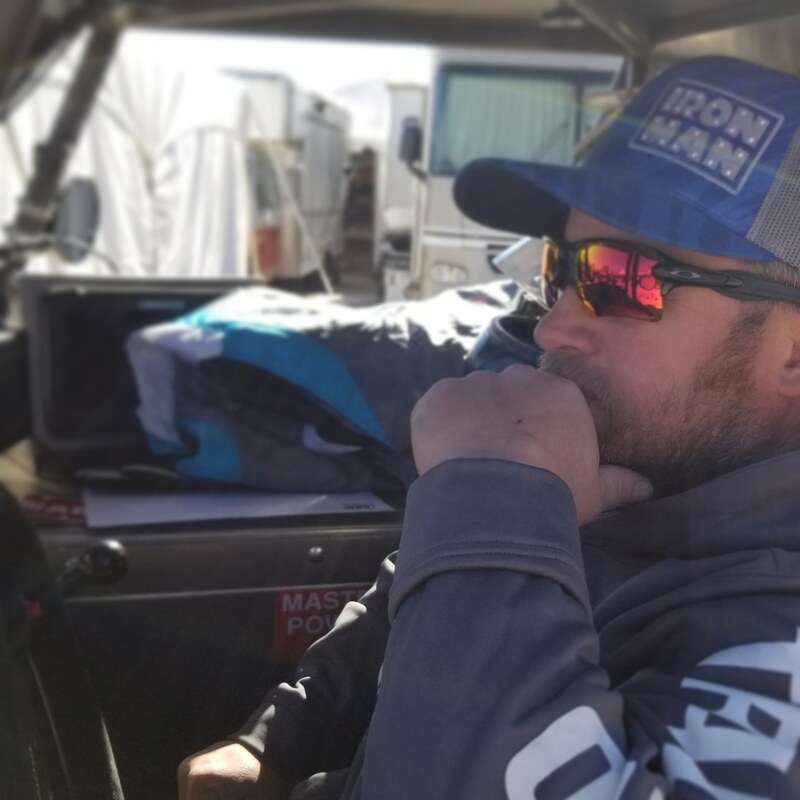 He quickly acquired a 4400 car, and began racing the 2018 season. Jeff only made it to 6 races last year, but he finished in the top 10 for all of them. He finished the year 7th overall for the western series.